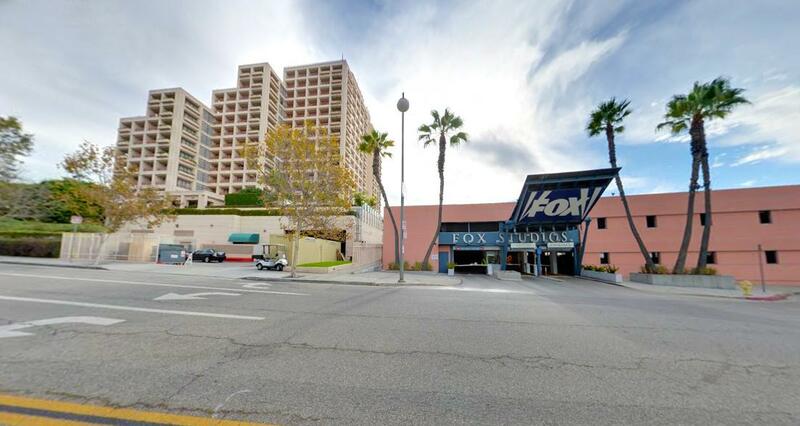 The FOX Broadcasting company in Los Angeles on Pico Blvd DOES NOT have dedicated nursing mothers rooms for employee or visitor moms who need a private and quiet space to breastfeed or breastpump milk for their infants. Disappointing support for new mothers. No dedicated lactation rooms. Rooms were shared and often locked by other employees needing a "personal moment." Pumping mothers would have to camp outside of one room (to be shared by about 500 employees) in hopes that the person napping/ eating/ meditating inside might come out. HR offered another room several buildings away as an alternative. Not ideal.